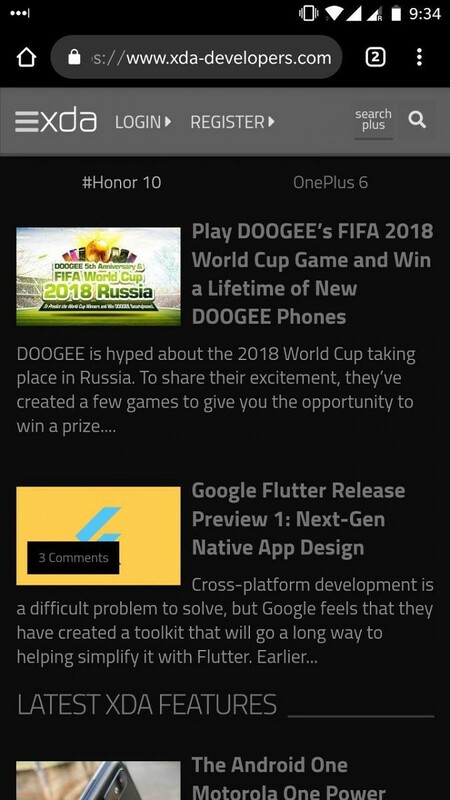 XDA Senior Member arnaud42 released a Chromium-based browser a few months ago. 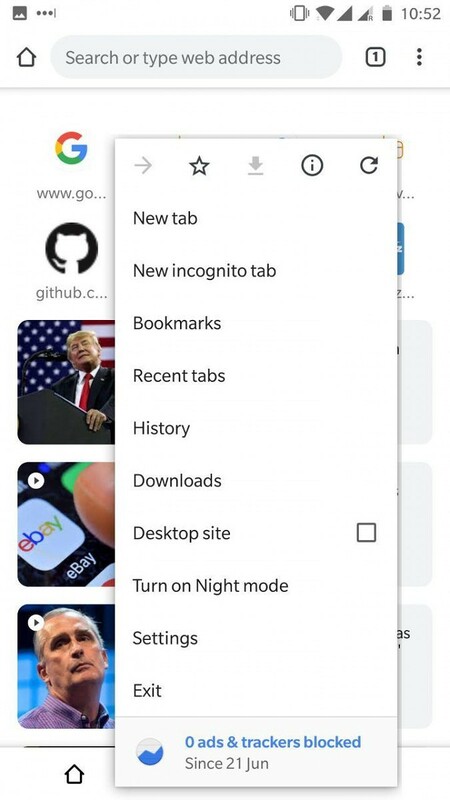 Called Kiwi Browser, it has certain striking features such as a built-in dark theme (or “night mode,” as the application calls it), built-in ad blocker, and a cryptocurrency mining blocker as well. 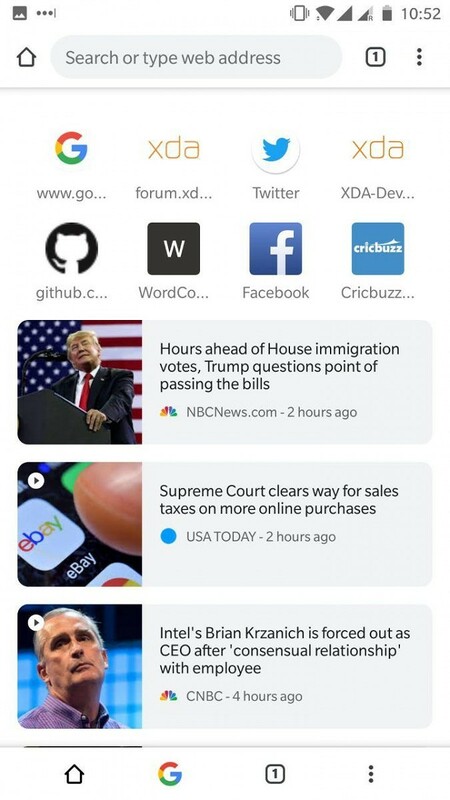 This browser includes performance improvements (and believe me, they’re noticeable while browsing through the web) and strives to keep the User Interface as simple as possible. 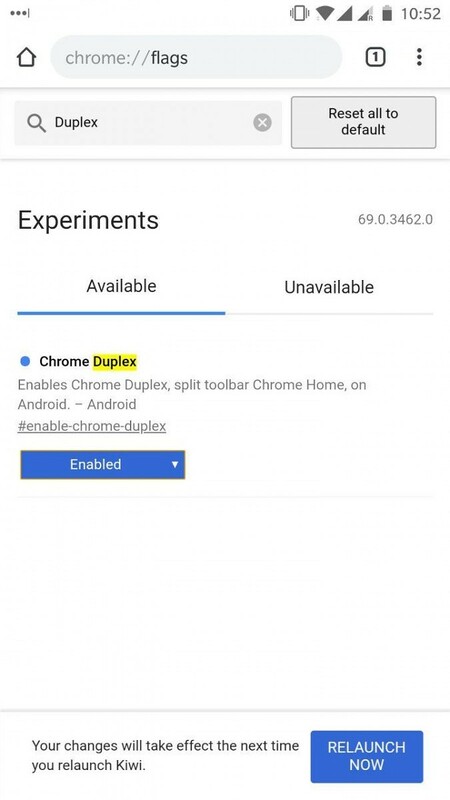 Since it’s based on the latest Chromium code base, it has all the latest features found in Google’s latest Chrome Canary builds like the new split toolbar Chrome Duplex feature. In addition, the browser supports background play for websites that include video content, such as YouTube and Vimeo. 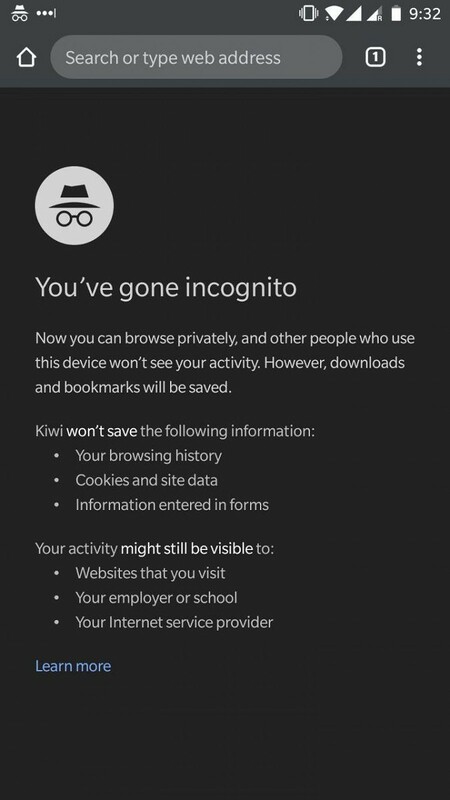 Kiwi also accepts all those GDPR compliant pop-ups and blocks notifications automatically while keeping cryptocurrency jackers at bay by adding a crypto-mining blocker. The blocker not only saves the device from unnecessary performance drain but also helps maintain the battery level. 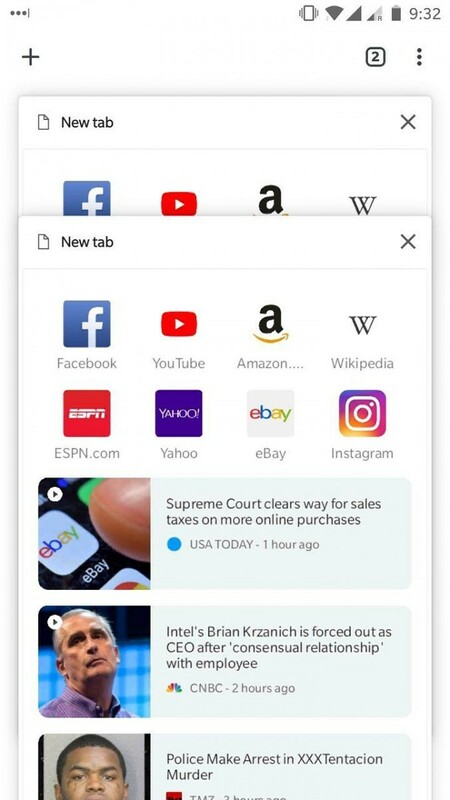 The included pop-up blocker determines whether a new tab should be opened or not instead of blatantly blocking all pop-ups, regardless of their nature. However, the blocker has been hit-or-miss for me. 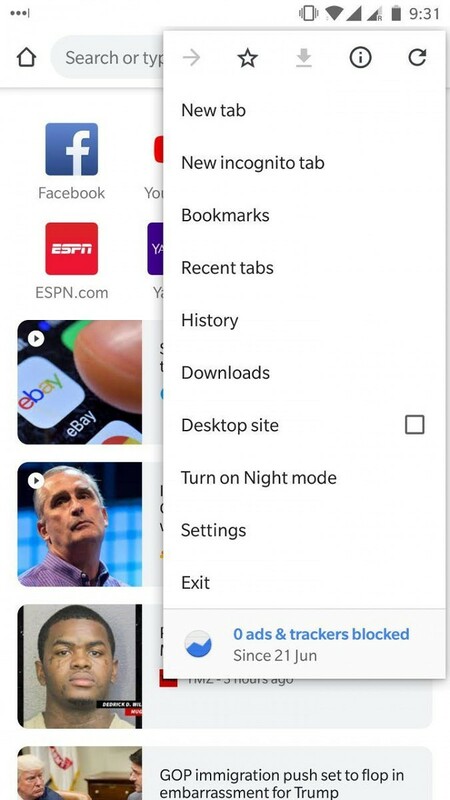 Night Mode, when enabled, activates a universal dark mode throughout the browser—as well as all websites. Naturally, it doesn’t look pretty at times as the contrast levels are off for headings and paragraphs on various websites. Hence, it is recommended to set the Night Mode contrast (Settings->Accessibility) to 101%. All variants of Chrome have Chrome Sync bundled into them. However, Kiwi does not ship with this feature since Google doesn’t allow it to be used by third-party browsers. 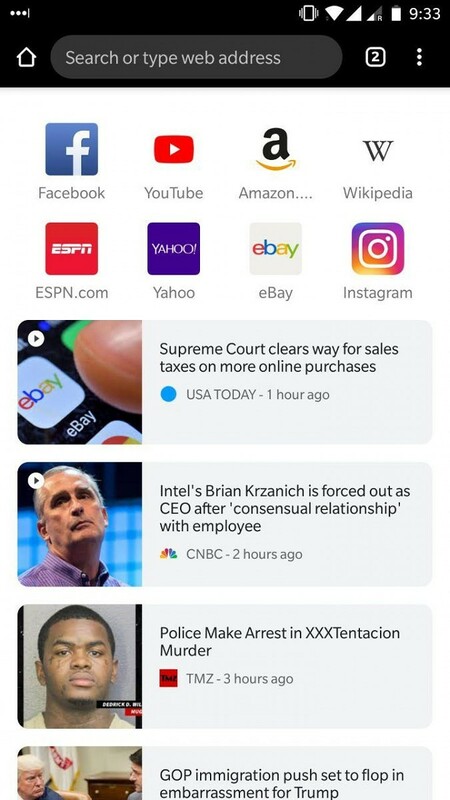 Although Data Saver hasn’t been implemented because of restrictions set in place by Google, the developer is working on a similar feature called Turbo Mode. Google Translate hasn’t been added to the browser either as the developer doesn’t have the required API key. Among other features include the ability to skip AMP permanently on websites that have it enabled, the ability to save screenshots in Incognito mode, and the ability to delete history older than 30 days. In addition, the browser has a dedicated “Home” and “Exit” button. The latest release of Kiwi, version “Jackfruit,” is based on Chromium 69.0.3462. 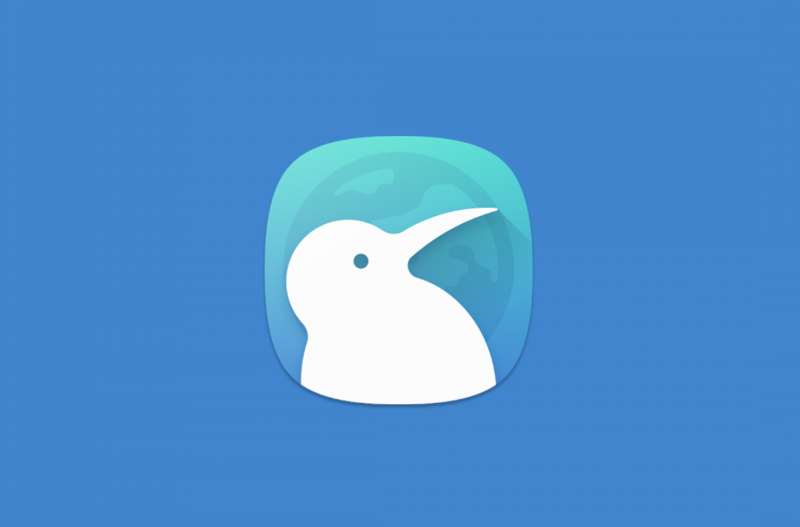 Kiwi can be found on XDA Labs, the XDA Forums, and Google Play Store as well. The original version of this article stated that the browser is open source, however, the source code is not yet available.